Meet animal lover, Tiger Days! 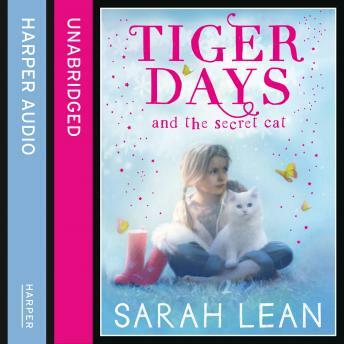 A brand-new young fiction series about animals, friendship and adventure by bestselling author Sarah Lean.Meet animal lover, Tiger Days! When nine-year-old Tiger Days stays with her grandmother at Willowgate House she never knows what might happen... new friends to meet, animals to rescue and problems to solve! At Willowgate House, no day is ever dull for Tiger!